Typical Lee County party DJs lack the ability to maintain a hyped party atmosphere. Malike offers style and musical versatility to the Cape Coral and Ft. Myers communities. 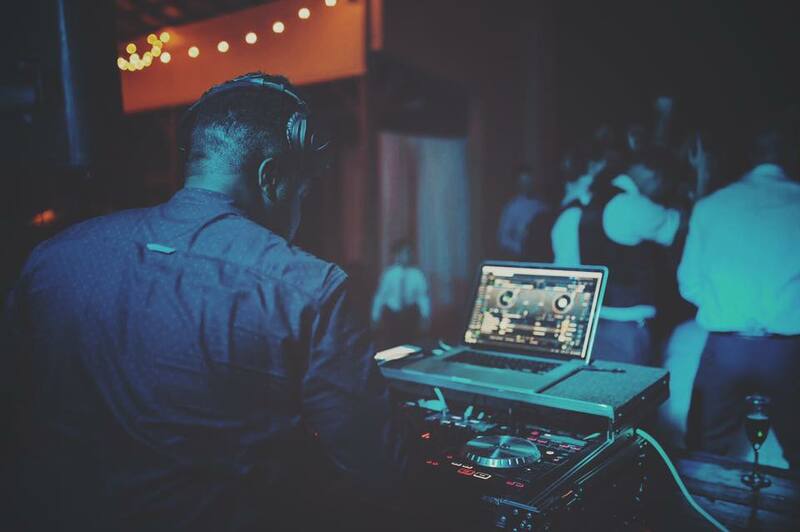 Dj Malike has years of experience and interaction with various ethnicities, which assures his ability to host multicultural events. Malike has offered his expertise at many parties for organizations, families and friends - and parties of his own - for nearly a decade. He’s even known to participate in a dance contest or two at these events. A young music lover himself, DJ Malike will host your event and be the DJ young adults, children and the middle aged won’t be ashamed to have host their party. Your event is his event, and he keeps guests entertained. Its starts of with me playing nice soft music for your guest. The playlist for the prelude can be your customized list or something i come up with based off your style and taste. The next step is to play your Precession and Bridal entrances. I make sure that everything is on time and smoothly transitions form one moment to the other. I mic up your officiant and you if you choose. I use the best quality mics and sound system so that everything is clear. 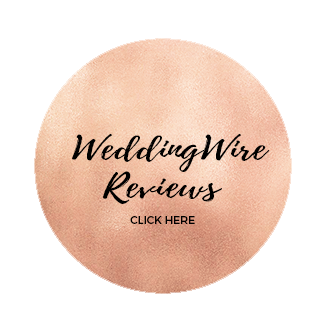 If you have any other specials moments you want to create during your ceremony I will make the proper arrangements to make it happen. I make sure I coordinate with the photographer and videographer to ensure that everything is well documented. We will sit down and talk through your whole wedding. walk though when and how to play the songs you want. We talk through the different planned moments that you want to happen. if you need any suggestions on when to do things , I will gladly give you my informed opinion. musically satisfied. I play that perfect combination of background music to keep everyone drinking and talking. Don’t worry its just a warm up of what to come.